In today's technological world, biotechnology is one of the most innovative and highly invested-in industries for research, in the field of science. 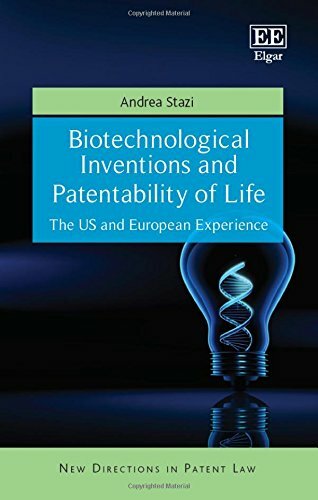 This book analyzes the forms and limitations of patent protection recognition for biotechnological inventions, with particular regard to patentability of life. Academics and practitioners dealing with intellectual property, patent law and biotechnological inventions will find this book to be of interest. The topics discussed will also be useful for patent offices and medical institutions, as well as medical researchers.